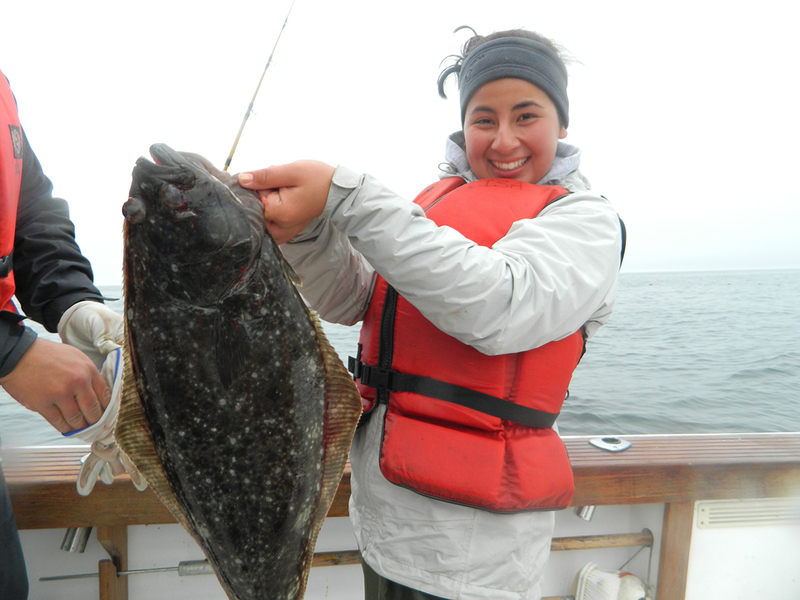 By FFWPU USA: In Kodiak, Alaska, the Seventh National Ocean Challenge Program (NOCP), which took place from July 12 to August 1, 2015, has come to a successful conclusion. True Parents initiated the first Ocean Challenge programs in the Gloucester, Massachusetts, area as a core program component of Ocean Church USA. 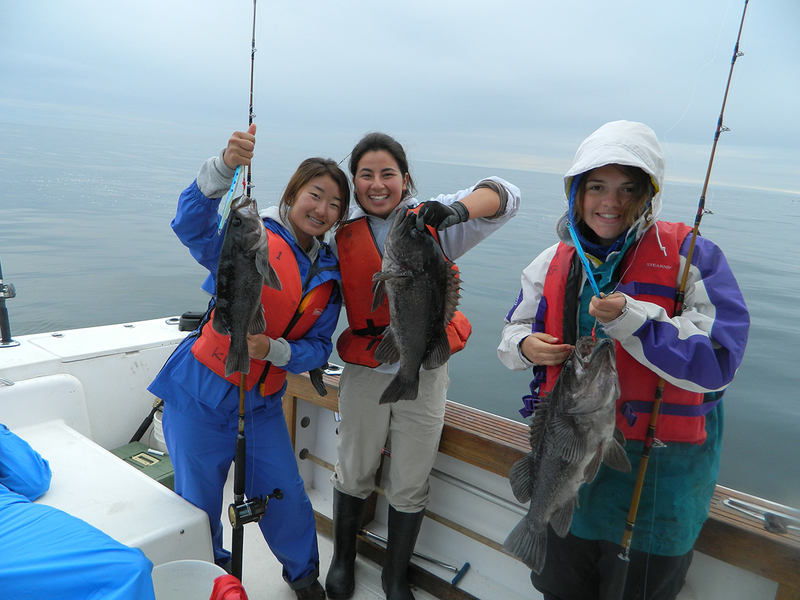 However, due to changes in the bluefin tuna population and other factors, that tremendous program could not be sustained annually in the Gloucester area. 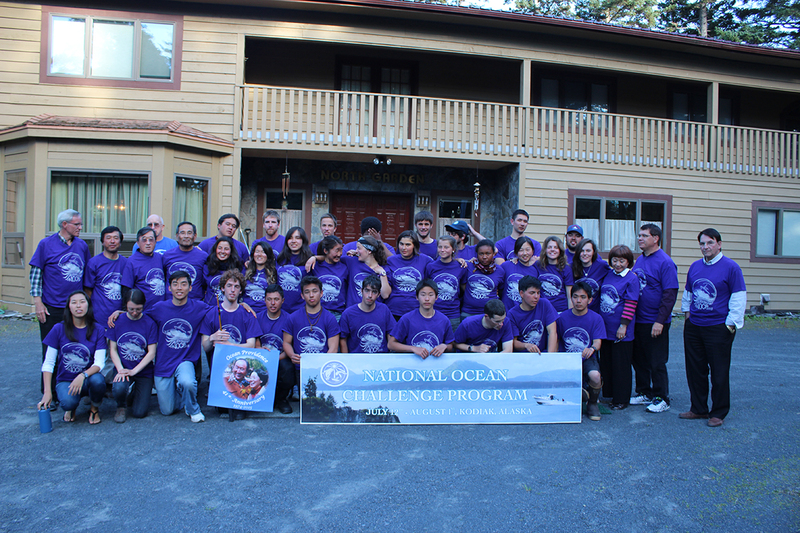 Therefore, in 2009 a team of early pioneers trained by True Father came together centering upon Kodiak, Alaska, and determined to restart and create a world-class program focused primarily on the development of Unification-born teenagers and young adults, and the National Ocean Challenge Program (NOCP) was born. With little money but a strong commitment to ownership, the team brought young Unificationists from all over America, and each year the program grew in quality and quantity. Gradually individual, family and company donors began to contribute to help out. 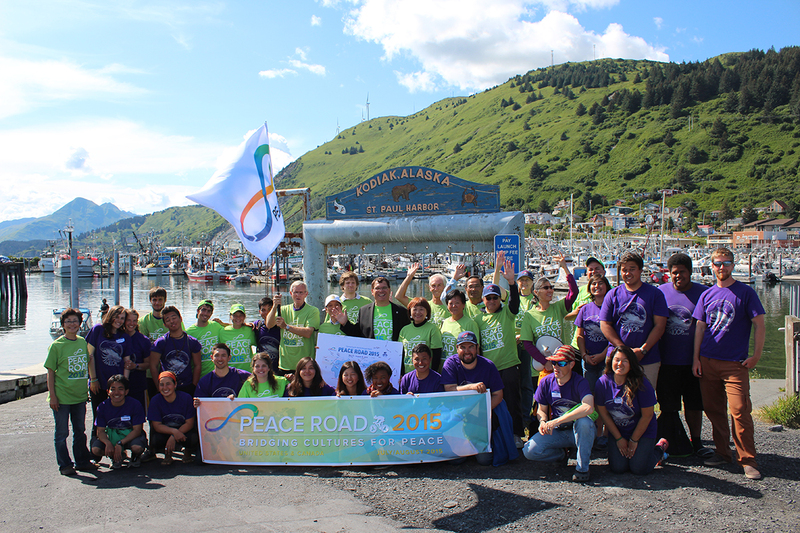 Soon thereafter, True Parents’ Ocean Peace company stepped up to help start a scholarship program for youth due to the costs to travel to Kodiak. 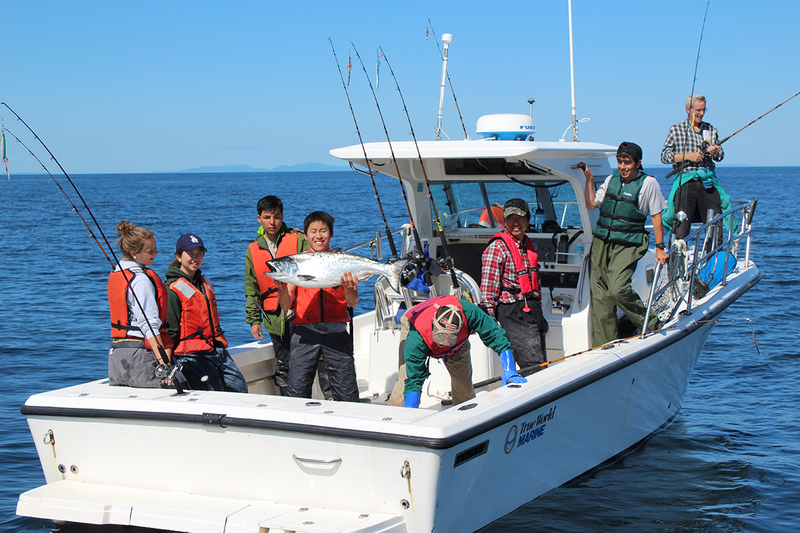 By 2015 Kodiak had become “THE destination” for young Unificationists not only to receive top-level ocean-based training but also to connect with True Parents’ heart and vision for the Ocean Providence. Participants learn why True Parents love Alaska so much, and why Kodiak is key to the successful dispensation of the Pacific Rim Providence. In addition, they learn Divine Principle and get opportunities to meet world- and national-level leaders who talk about their experiences with True Parents and impart oceanic wisdom as well.